Built in 2004, Aversana is one of 3 luxury towers at the Hammock Bay Golf & Country Club. 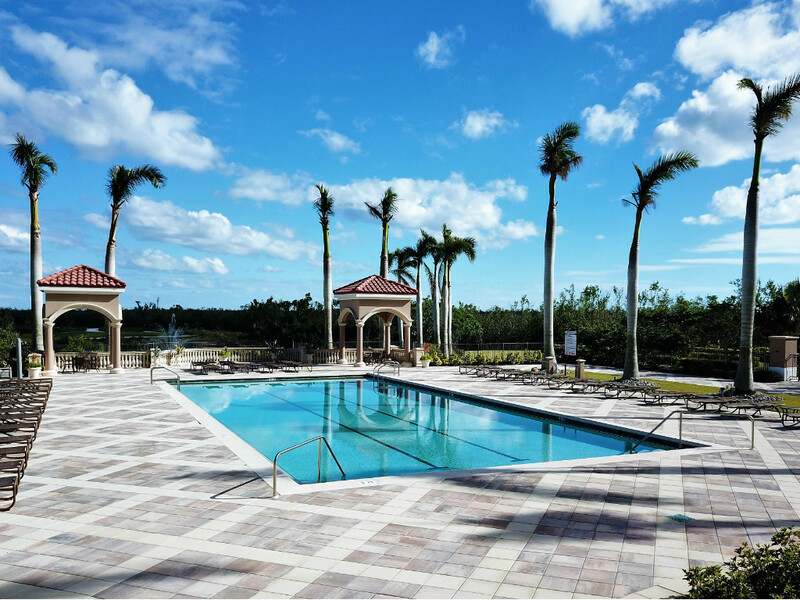 At 1060 Borghese Ln, Naples, FL Aversana offers breathtaking views of McIlvane Bay, the Ten Thousand Islands, and Marco Island sunsets from every direction. You are right on top of pristine golf courses, minutes away from Marco’s white sand beaches, and right across from Isles of Capri where you’ll enjoy a selection waterfront restaurants, boat & kayak rentals and all of the outdoor adventures you can find on our slice of paradise. Check out the different floor plans Aversana has to offer. Pets: 2 pets under 30 lbs. Rental Policy: 1 rental per 30 day period.